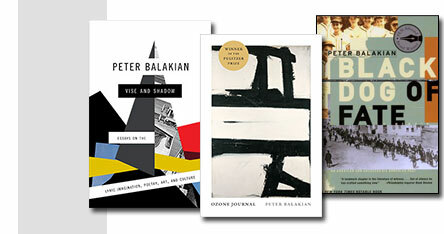 Peter Balakian is the author of seven books of poems most recently Ozone Journal, which won the Pulitzer Prize for Poetry, as well as Ziggurat (2010) and June-tree: New and Selected Poems, 1974-2000 (2001). His four books of prose include The Burning Tigris: The Armenian Genocide and America’s Response (2004), won the 2005 Raphael Lemkin Prize and was a New York Times Notable Book and a New York Times Best Seller. His memoir, Black Dog of Fate won the 1998 PEN/Martha Albrand Prize for the Art of the Memoir, and was a best book of the year for the New York Times, the LA Times, and Publisher’s Weekly, and was recently issued in a 10th anniversary edition. 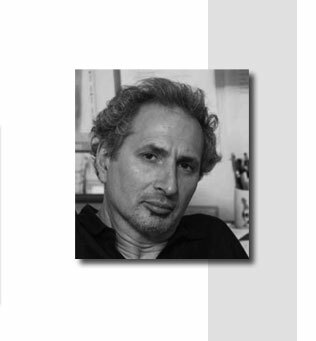 He is co-translator of Girgoris Balakian’s Armenian Golgotha: A Memoir of the Armenian Genocide 1915-1918, (Knopf, 2009), which was a Washington Post book of the year. He is also the author of a book on the American poet Theodore Roethke and the co translator of the Armenian poet Siamanto’s Bloody News From My Friend. 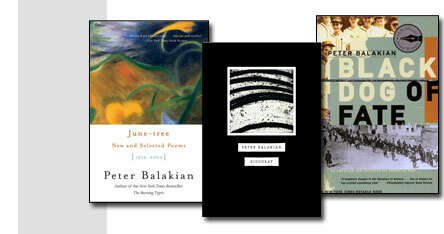 Between 1976-1996 he edited with Bruce Smith the poetry journal Graham House Review. His prose and essays have appeared in the New York Times Magazine, The Chronicle of Higher Education, Salon, The Daily Beast, Tikkun, The Guardian, LA Times, Art In America, and others. He is the recipient of many awards and prizes including the Presidential Medal and the Moves Khoranatsi Medal from the Republic of Armenia, The Spendlove Prize for Social Justice, Tolerance, and Diplomacy (recipients include President Carter), a Guggenheim Fellowship, a National Endowment for the Arts Fellowship, the Emily Clark Balch Prize for poetry from the Virginia Quarterly Review. He has appeared widely on national television and radio( 60 Minutes, ABC World News Tonight, PBS, Charlie Rose, Fresh Air, etc) , and his work have appeared in a many languages including Armenian, Bulgarian, French, Dutch, Greek, German, Hebrew, Russian, and Turkish. He is Donald M. and Constance H. Rebar Professor of the Humanities, Professor of English and Director of Creative Writing at Colgate University.